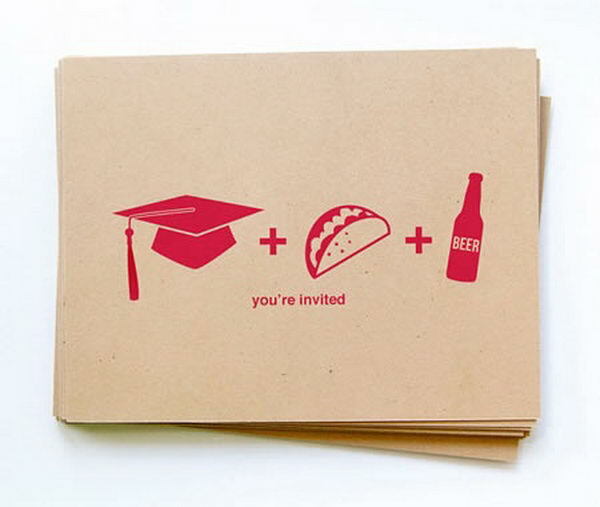 Graduation season is coming and it deserves a great celebration about years of hard work. 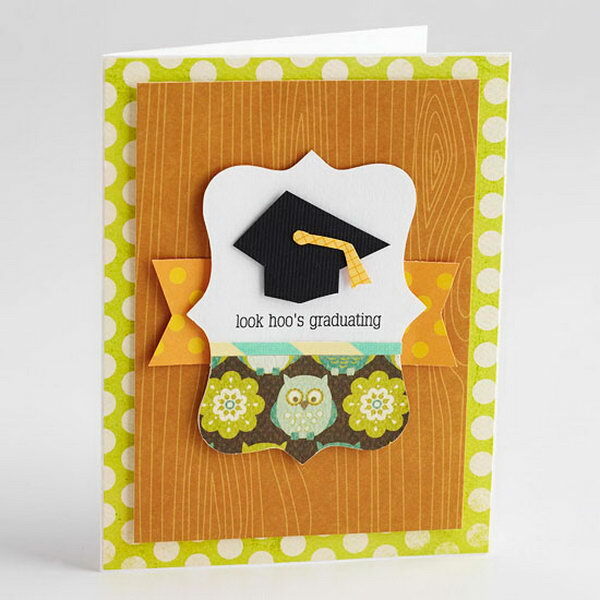 It celebrates not only how far the graduate has arrived, but the excitement of the new journey to start with. 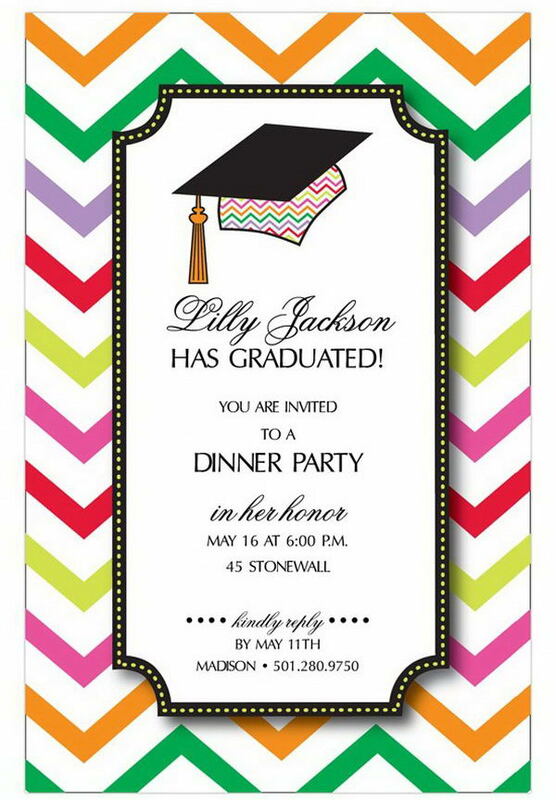 It’s very important to mark your graduation status using unique graduation announcements for your gorgeous graduation celebration. 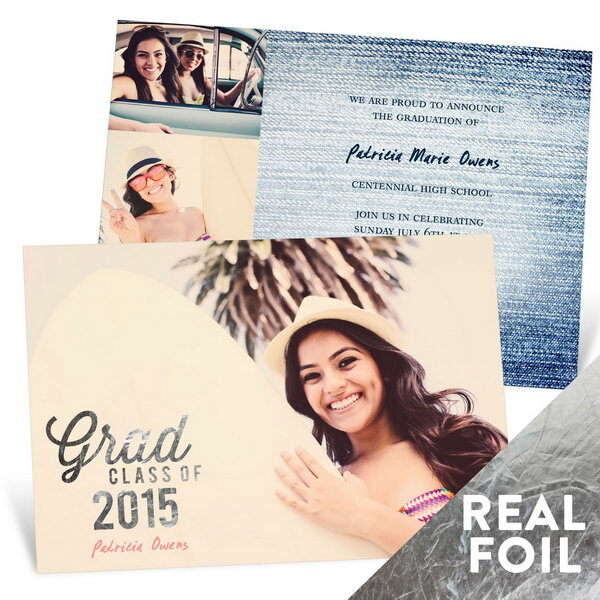 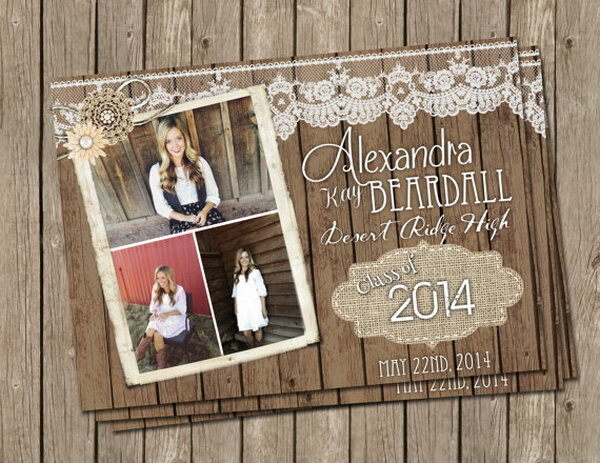 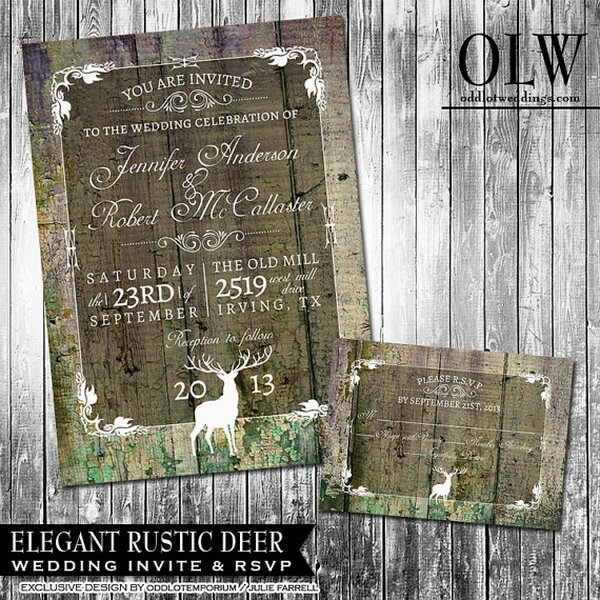 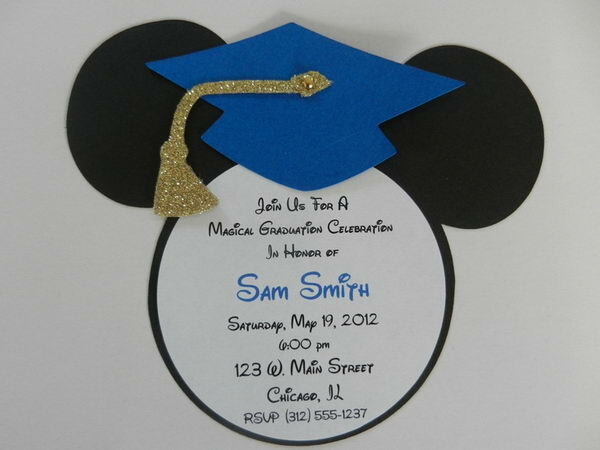 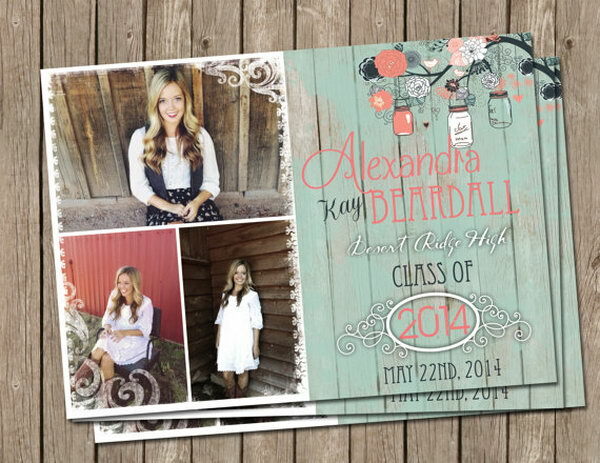 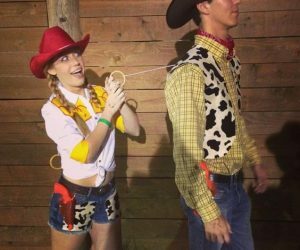 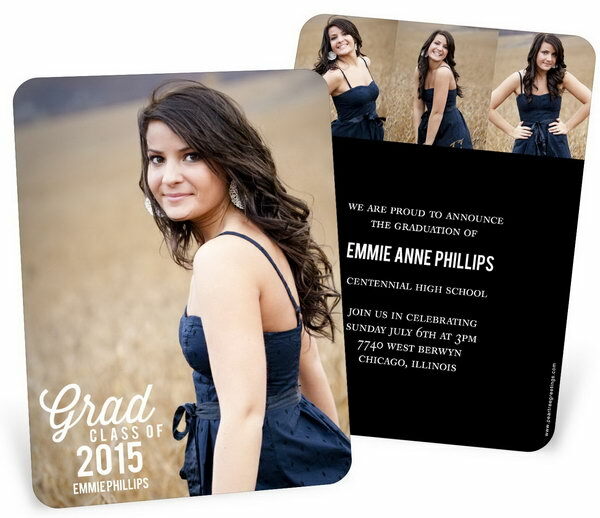 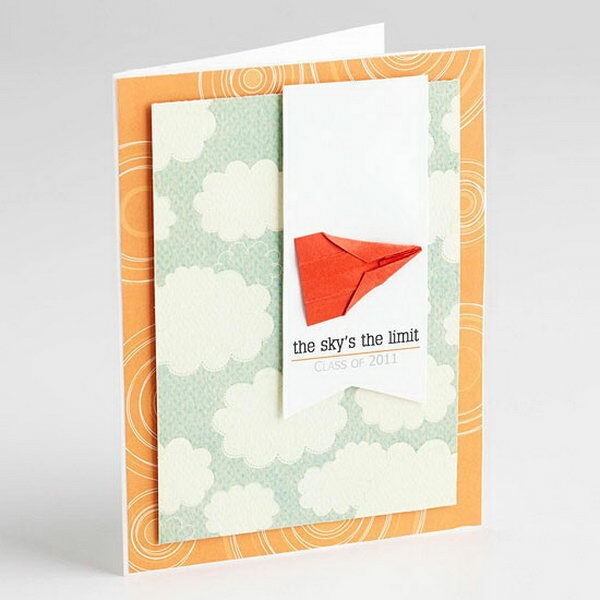 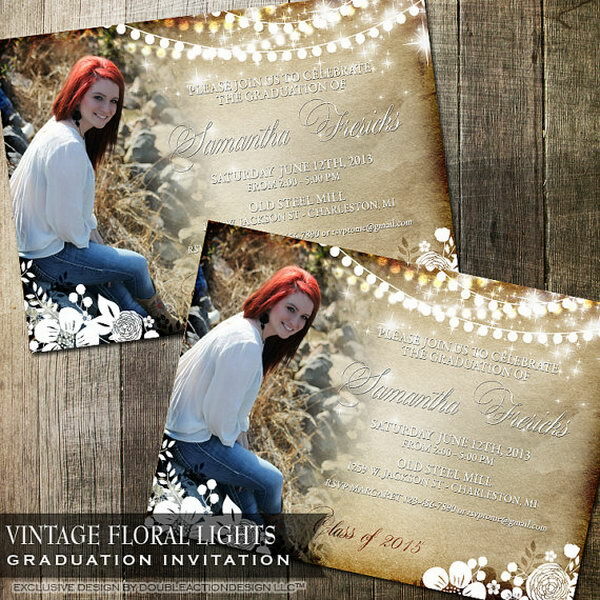 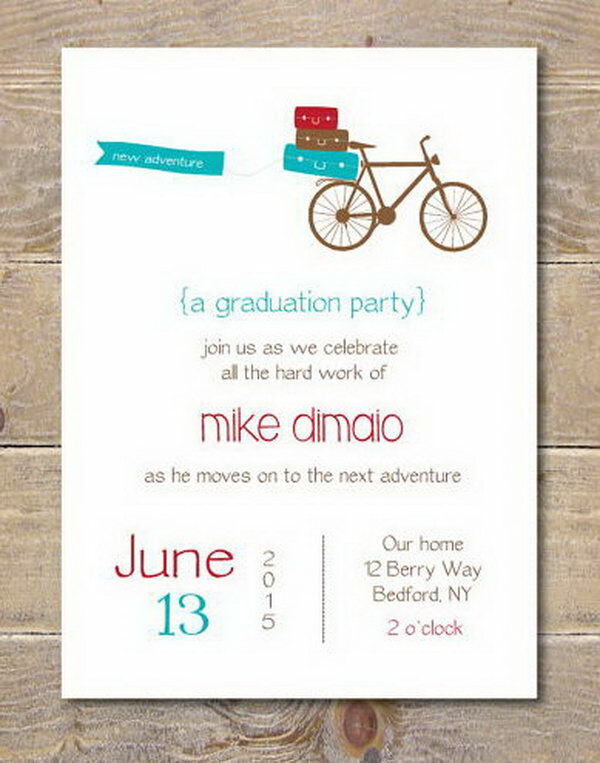 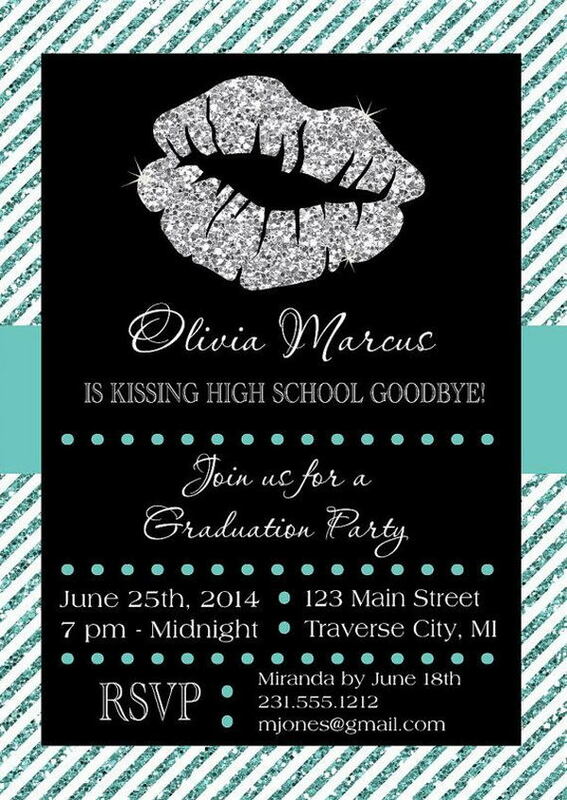 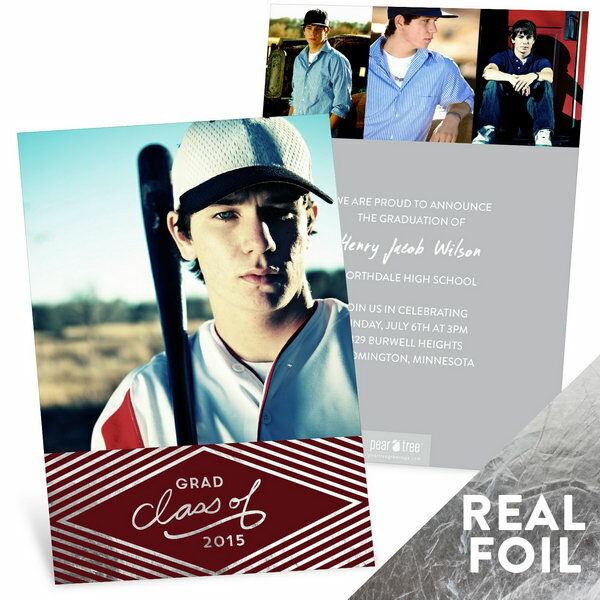 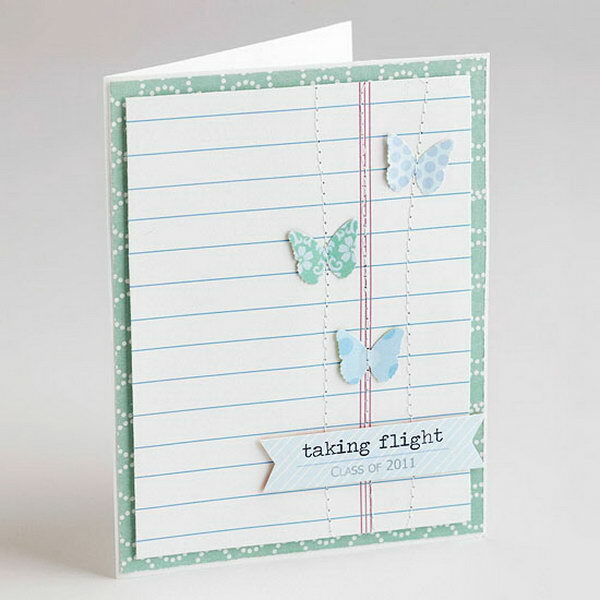 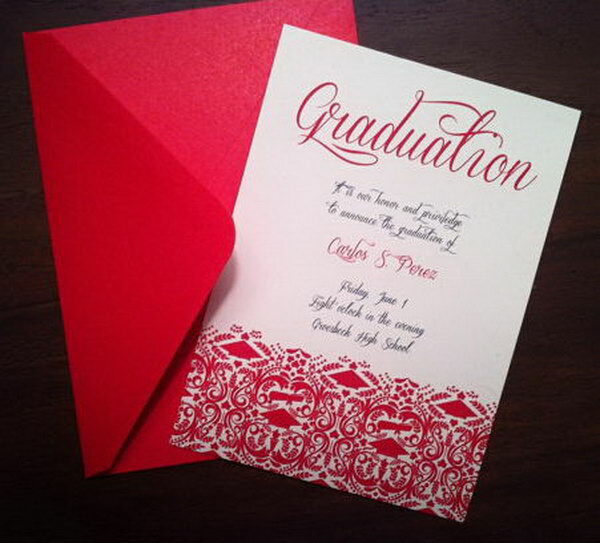 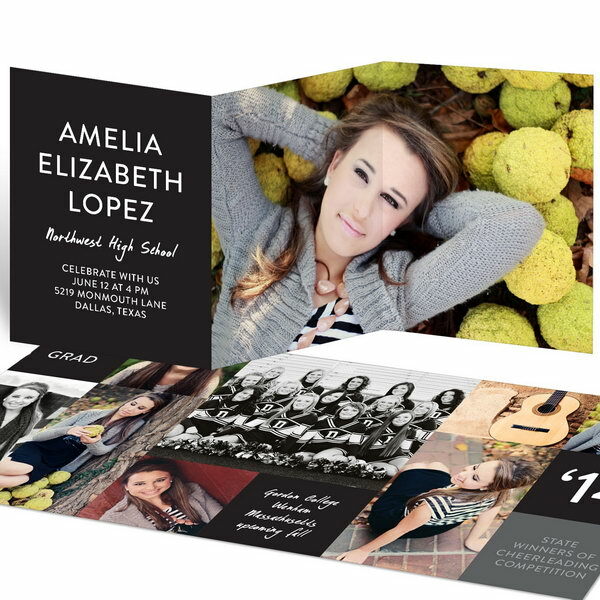 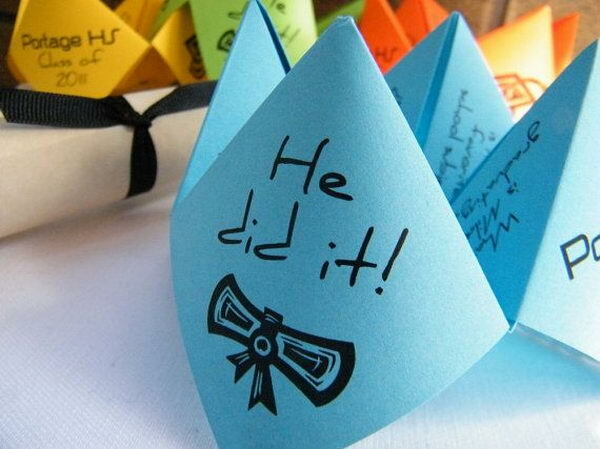 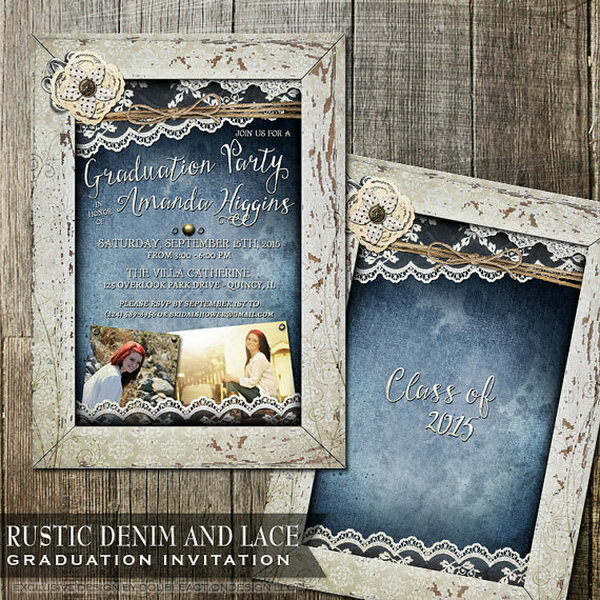 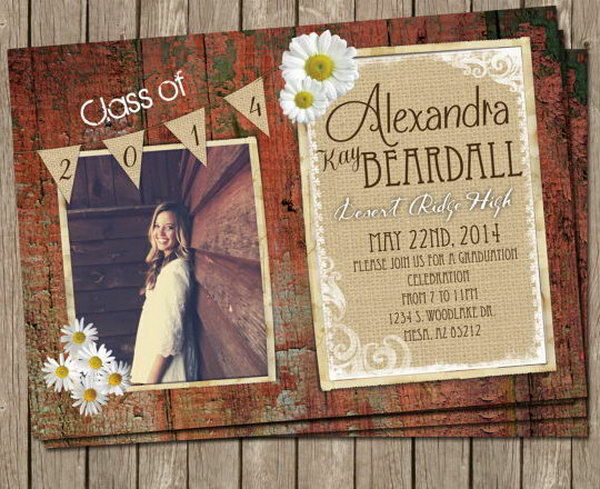 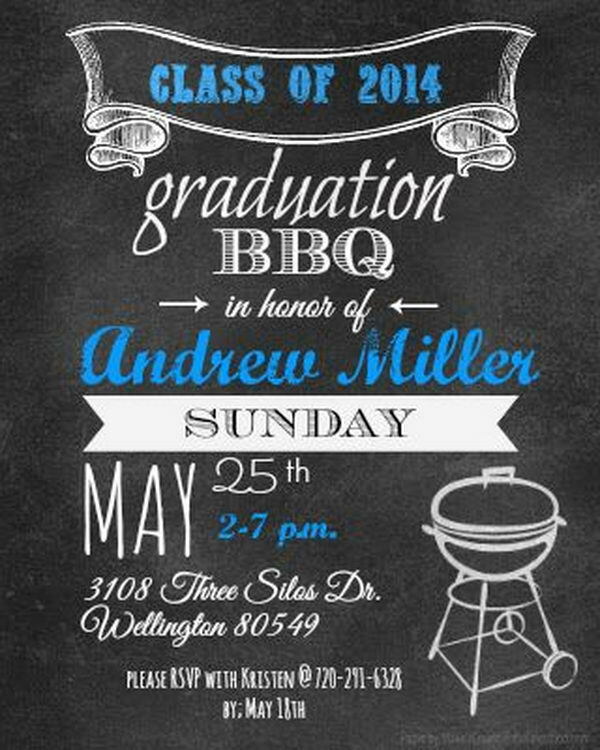 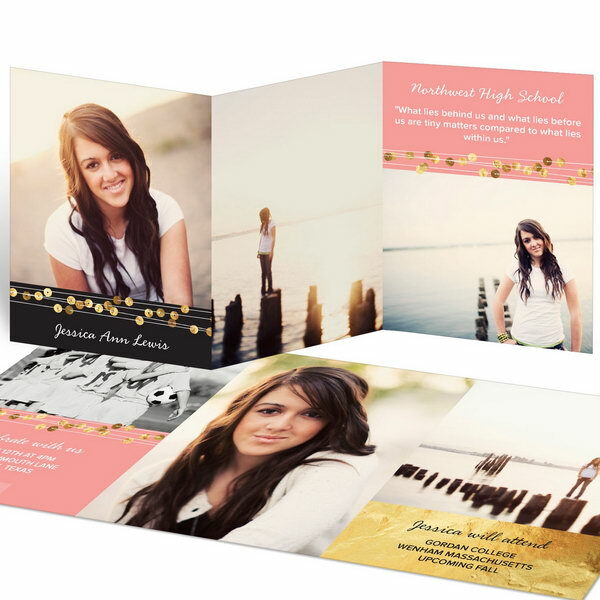 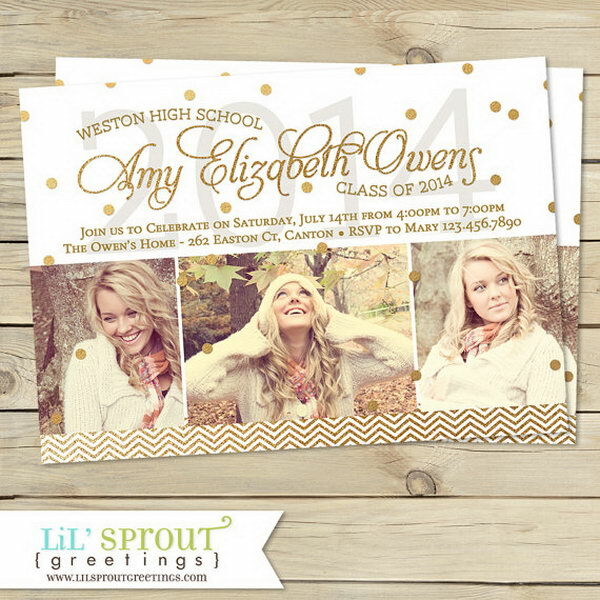 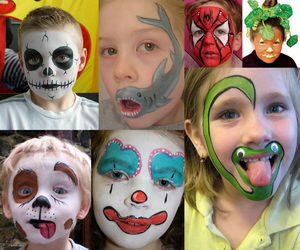 Here are some great ideas for creative graduation announcements to inspire you.